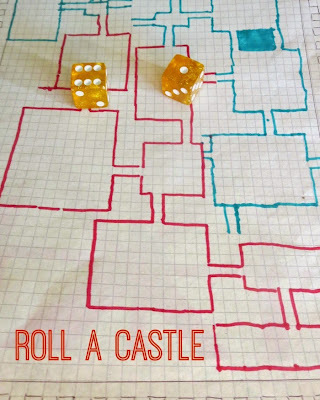 My daughter loved “roll-a-castle” – a game of luck and maze building. While kids are playing, they are also reinforcing multiplication, area, and division concepts. A couple of weeks ago Smarty and I have decided to start a Mother-Daughter Book Club. Since she is reading a lot faster than me, Smarty generously volunteered to set the reading limits for herself (no more than 30 minutes a day for a book club book), so she and I could finish the book at about the same time. After a lot of debate, we chose a book from Smarty’s favorite genre of fantasy as our first book club book – Tuesdays at the Castle by Jessica Day George. We both enjoyed the book and its premise of a living castle that constantly changes itself to help his people or thwart invaders. The characters are well written, and the story has both humor and suspense. To keep up with our book club, we spent some time discussing the book and doing a few castle related activities. I will share one in this post – stay tuned for another "Tuesdays at the Castle” post summarizing our first book club experience. You can absolutely make up your own rules to play this game. My original idea was that we will each play on a separate sheet of grid paper building a maze of rooms and then compare them. Smarty, however, wanted a game that would involve competition, so we ended up playing a game on one sheet of paper trying to build more rooms that the other player. Also, since we had a big sheet of paper, we multiplied the die number by 2 while rolling room sizes. Early in the game we realized that the room with just one door is boring (we used divide by 3 rule in the beginning), so I asked Smarty to come up with the math formula that would guarantee at least 2 doors in each room. She came up with taking a die number, dividing it into 4, and adding one to the remainder (not quite correct, but close enough). You can also choose to roll for passages between rooms, but we just used 3 squares for the passage. 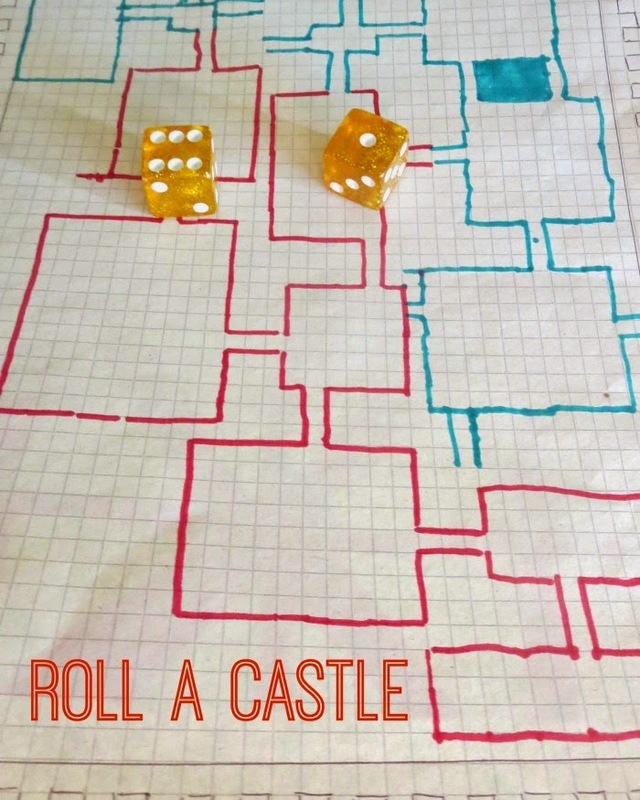 What Can Kids Learn from Roll-a-Castle? Follow my Pinterest Math board. 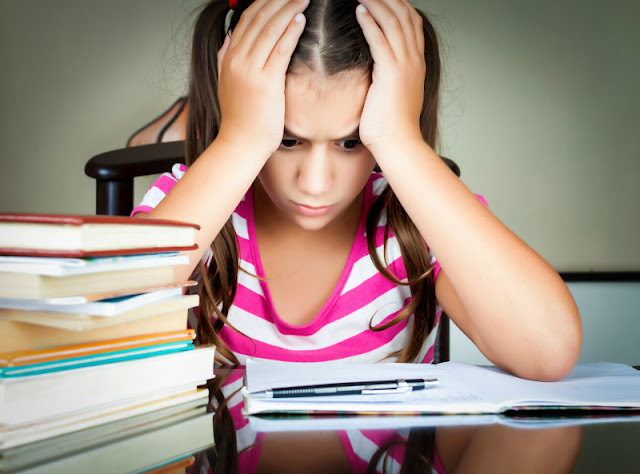 What kind of math fun have you had lately? This looks like a ton of fun! Thanks for posting. Hello from Sharing Saturday. We haven't started talking about multiplication yet...but we may need to do this fun activity as part of the castle unit we are doing!